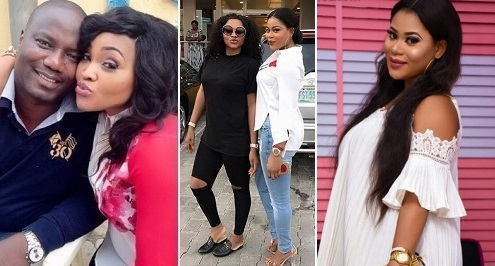 We brought you reports earlier from LIB about the marriage crash of Nollywood Actress, Mercy Aigbe over an alleged Domestic Violence from her husband. 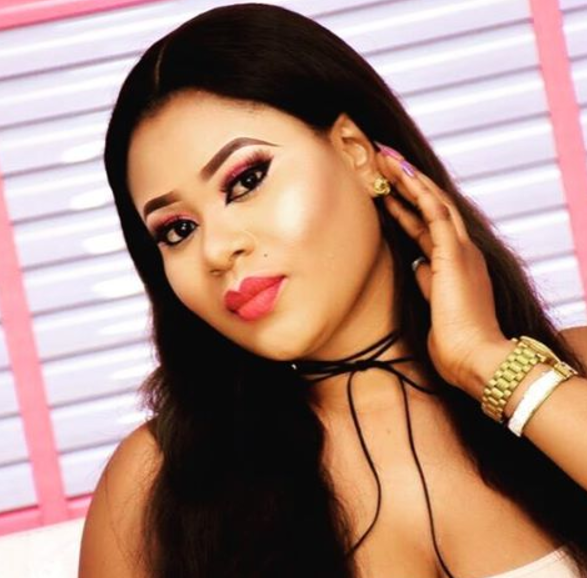 Apparently, the details are quite messy, and a light-skinned lady has been fingered to be a factor that caused the marriage crash. 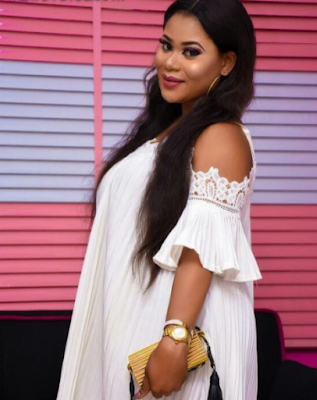 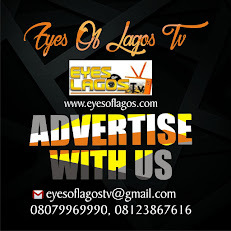 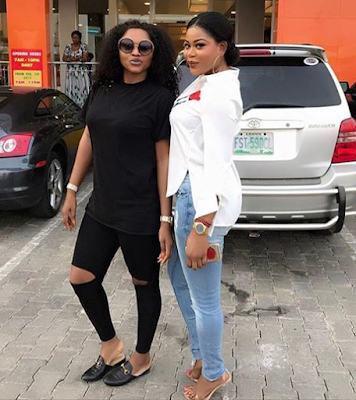 We learnt that the lady named Opemititi, being accused of sleeping with Mercy’s husband was like a “younger sister” to Mercy Aigbe, until things went to the gutters. LIB gathered that a domestic violence was the number cause for the marriage crash, and now we’re getting reports opemititi has having an affair with Mercy Aigbe’s husband.